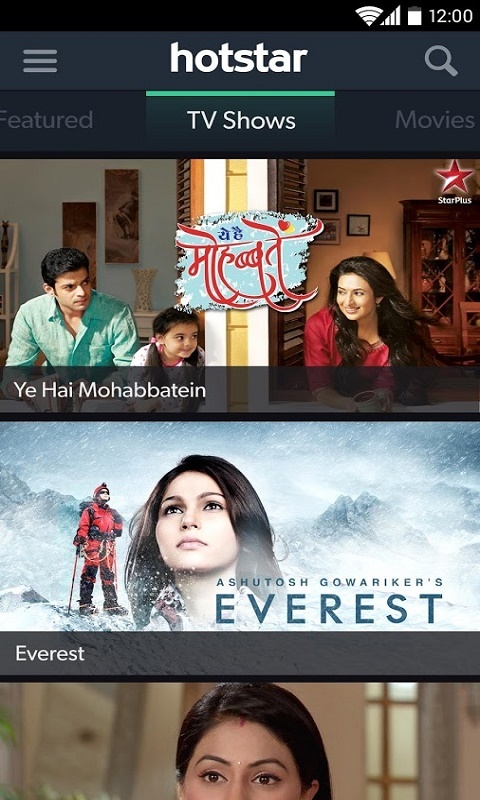 Watch the latest TV Shows, Movies and LIVE sports on your Android device completely free of charge! No sign up fees, or registration required. 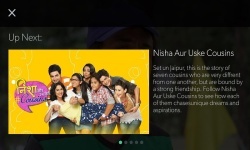 Access full-length episodes of your favourite shows, full-length Bollywood, English, Tamil, Kannada, Malayalam, Marathi and Bengali movies in addition to live cricket streaming. Latest, full-length episodes: Catch full episodes of your favourite TV Shows across Comedy, Drama, Romance, Crime, Family Drama, Fantasy, Mythology, Reality and Teen Drama. 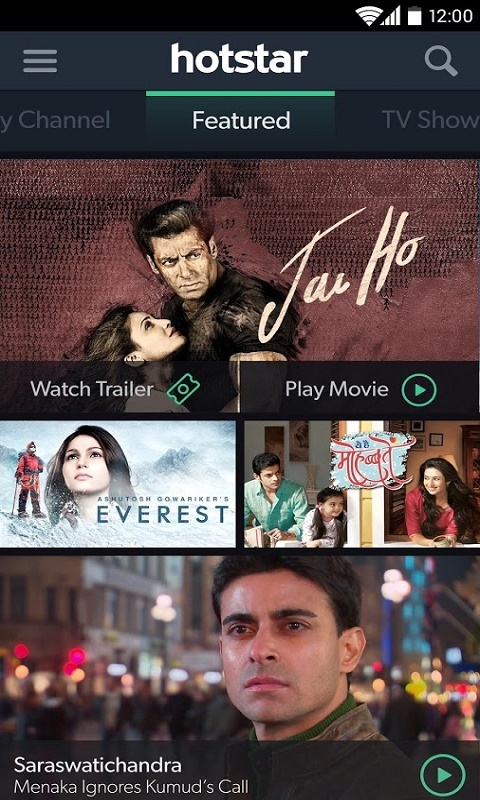 Latest Bollywood Blockbusters: We also update our Movie catalogue regularly with the biggest Bollywood blockbusters from Salman Khan, Ajay Devgan, Hrithik Roshan and others - all full length, available to stream for free!